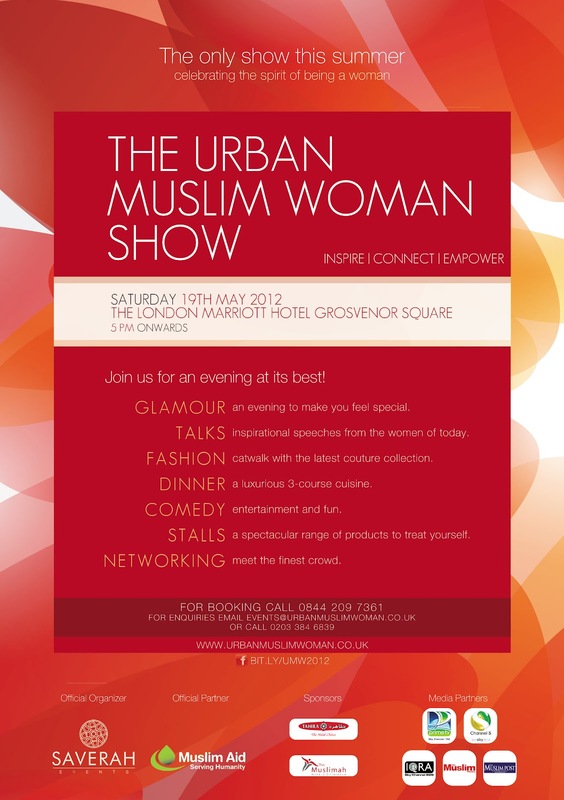 There are now less than two weeks to go until The Urban Muslim Show on Saturday 19th May. If like me, you've never been before, the event will include talks by prominent Muslim women, a fashion show and 3 course dinner. Personally I'm going to have my work cut out for me on the day, as I'll be working backstage at the fashion show as a stylist for Shukr, Barjis, Jaan by Rabia Malik and Sri Munawwara! Tickets are available via the UMW website; I hope to see you there!